The student was reported missing last Friday. A second year UJ student had been missing for more than a week now, and his family are still no closer to finding him. A collage of images of missing UJ student Ronewa Mamburu. Photo: Facebook. The mother of missing University of Johannesburg (UJ) student, Ronewa Mamburu says she is devastated by her 19-year-old son’s disappearance. Speaking to Wits Vuvuzela earlier today, Mkhumeleni Mamburu says ongoing rumours about the case are makes things worse. “I can’t explain how I am feeling … I didn’t even wake up today, something I am not used to”, says Mkhumeleni. 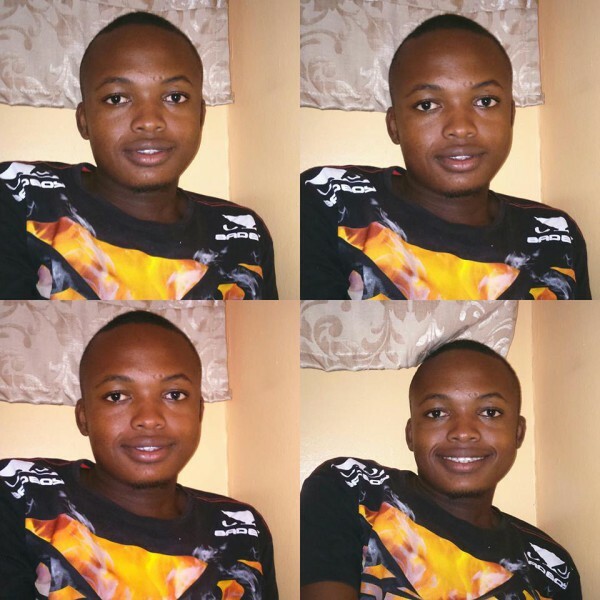 Mamburu, a second year mechanical engineering student, went missing on his way from his home in Limpopo to UJ’s Robin Crest residence at the Doornfontein campus during the weekend of July 30. He was last seen near the Gautrain train station in Johannesburg soon after disembarking the bus he was travelling in. According to reports given to the family, Mamburu apparently waited at the station for a friend while other passengers dispersed. Mamburu’s uncle, Justice Mamburu, says the investigating officer has now received the relevant authorisation to access Mamburu’s phone and banking records to allow police to widen their investigation. Justice says he called Mamburu on July 30 and 31, but found that the missing man’s phone was off. “I called his mom to double-check if indeed he left home on Saturday. They told me he did and they couldn’t get him on his phone,” said Justice. The family say they also followed up information from one of Mamburu’s friends that the young man had travelled to Pretoria to visit a friend. According to his uncle, Mamburu never visited his girlfriend and the friend later confessed to lying. The case is being handled by the Hillbrow Police Station and the investigation into the phone and bank records, according to Justice Mamburu, is expected to last about a week. Missing activist Vusi Mahlangu has apparently been found after disappearing this past Tuesday. Project W recently spoke to Wits Vuvuzela to set the record straight about the allegations of mismanagement of funds. 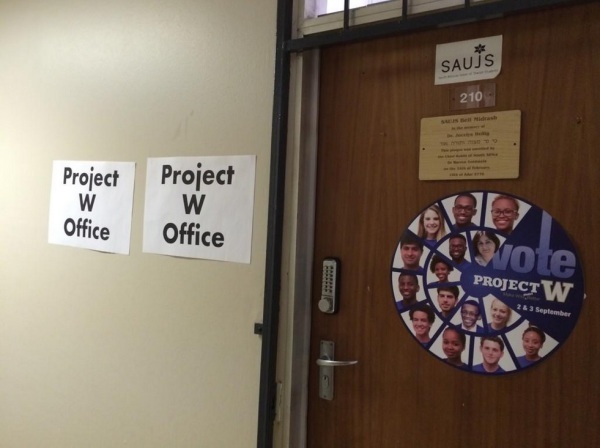 An article that was published by Wits Vuvuzela revealed that Project W is under investigation, for mismanagement of funds collected during an iPad raffle competition held in 2014. But Project W says that they have no knowledge of this investigation. The organisation also said that it was inaccurate to allege that R50000 was collected in the raffle competition. The actual amount was R10 370, which is the amount that they raised last year for the iPad raffle. Mighti said that the money from the raffle was initially meant to go the Humanitarian Fund but the organisation later decided that they would instead contribute the proceeds to their own textbook fund. At the time posters about the raffle which had already been printed and put up advertised that funds collected would go to the Humanitarian Fund, but Project W later made it clear to the Student Representative Council that the money raised would not go the Humanitarian Fund. Project W revealed that they had made numerous posts on their Facebook page about their text book fund, which is what they have used the money for. Evidence provided by Thamsanqa Pooe, President of Project W, indicated that the money was used for the text book fund. “Thanks to all those Witsies who helped raise money for the textbook fund. Project W has been able to hand over R15000 worth of books over the last semester for students,” read’s a post that the organisation had put up Facebook on May 13. What about the car raffle? The earlier article published by Wits Vuvuzela mentioned that the car raffle that project W was hosting this year was cancelled due to the investigation. Project W however has confirmed that as far as they know, the win a car raffle was not cancelled but instead put on hold. Two Wits students were the beneficiaries of funds raised at the Cabinet Comedy show in the Great Hall on Friday evening. 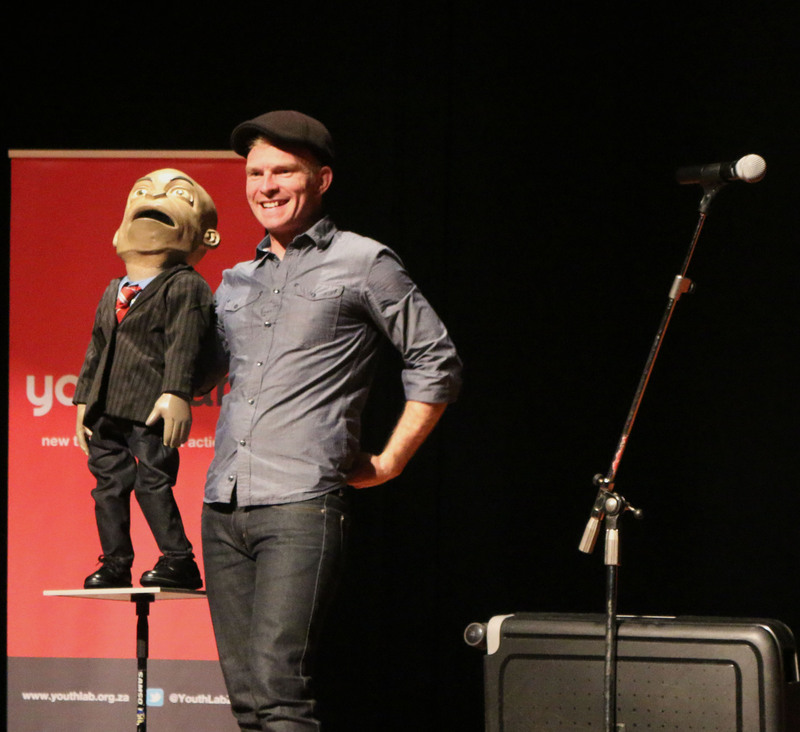 Two first-year Witsies were the recipients of the funds raised through YouthLab’s Cabinet Comedy Show in the Great Hall on Friday night. Rofhiwa Tshikovhi and Livhuwani Mukwevho were in the audience watching show headlined by South Africa’s most famous puppet, Chester Missing. Missing, and his handler Conrad Koch, were joined by Mojak Lehoko, Lihle Msimang and Alfred Adriaan who held nothing back in the austere venue. The comedians had the audience in stiches with comedy centred around ethnic jokes, the University of Johannesburg, President Jacob Zuma, Julius Malema and the controversial Mcebo Dlamini’s love for Hitler. Lehoko compared Hitler to Voldemort from Harry Potter, referring to him as “he who must not be named”. “Hitler is a touchy subject, we do not go there,” he said. According to one of the organizers of the show, Pearl Pillay, the show was a fundraising initiative to ensure that Tshikovhi and Mukwevho “do not become part of the high number of South Africans students to drop out of university due to financial pressure”. The students hail from Soweto and went to Matseliso Secondary School where they both scored numerous distinctions in their matric results. 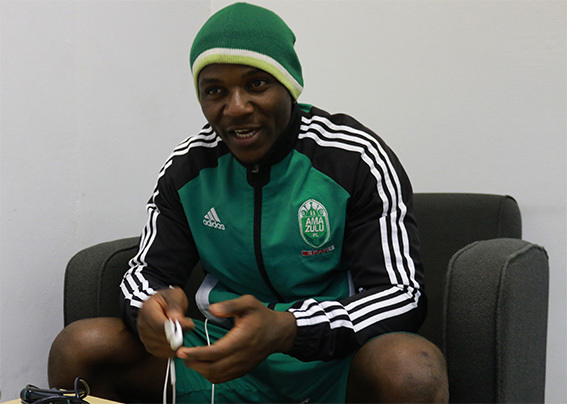 Tshikovhi described his upbringing as a normal one. “I might not have had everything I wanted, but I had everything I needed,” he said. He is currently studying a general Bsc degree with the hopes of specialising in his Honours. He told Wits Vuvuzela that he will forever be grateful to YouthLab for continuously changing his life for the better. Pillay said the total figure of the funds raised has not been finalized yet. How do you lose a plane? And how do you find it once it’s lost? In this episode, a pilot, an air traffic controller, a satellite tracking expert and a researcher working on underwater sensing technologies helps us piece together the mystery of the missing Malaysian flight MH370. The Science Inside, the show that goes inside the science of major news events, is produced by Paul McNally, Anina Mumm, DJ Keyez and Lutfiyah Suliman for The Wits Radio Academy. Tune in live to VowFM every Monday at 6pm. If the full podcast does not load automatically, please click here.